The twenty-first century is unquestionably the age of the Internet, which is an inexhaustible source of information instantly available. 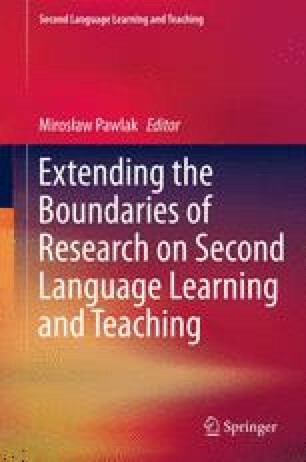 Multimodal texts obtained via the Internet, cheap, authentic and varied, may be successfully used in the process of teaching foreign languages. The paper presents the results of a survey which aimed at diagnosing if and how teachers of English as a foreign language use Internet resources in their teaching. The results reveal that almost all the respondents, young of age and of teaching experience, are skilled Internet users who strongly rely on this resource also in their professional activity. They use the Internet to find teaching materials that supplement and enrich the contents of the course books they use. These materials make foreign language learning and teaching more attractive, interesting and motivating. They also foster learner and teacher autonomy. However, in the opinion of the participants of the study, Internet-based materials cannot replace, but only supplement course books and other printed teaching aids.